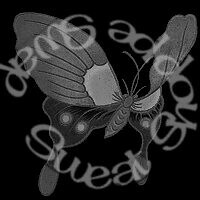 please put SSS32 or Sweat Shoppe in the subject line! 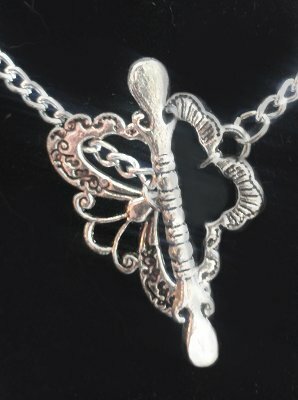 I will be offering Butterflies in Flight Necklaces. 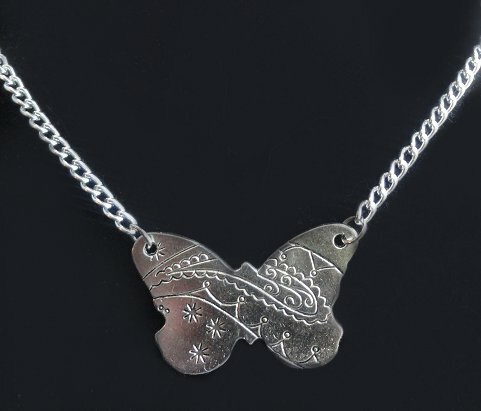 Each necklace has a butterfly pendant. 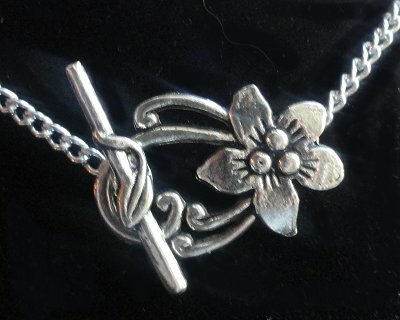 Half of the necklaces have a butterfly clasp, and the other half have flower clasps. I can't wait to see what everyone's offering this round. I have to decide on something to make but I will be joining in...probably with something sewn. I have a couple things in mind but want to test first. Yay! Yay! Yay! I don't have any open spots yet, but you all know I'm comin! So can I post my offerings or should I wait til I can officially sign up? yeaaahhh!! now to really decide what to make!!! I am making these little scrap buckets...they can hold stuff or be used as mini trash cans for your work space...I have one for my sewing machine area, one for my papercrafting area, and one for my cutting area, so they are versatile! I make them with vinyl on the inside so that stuff will slide out easier when you dump the trash...and to protect the inside from getting mucked up. They are about the size of a small tissue box. I am using stash fabrics, so there will be a lot of colors available. I will try to send you at least one in a requested color. This is for 2 buckets. They squish flat so they are fairly easy to send.